What should we eat this week? 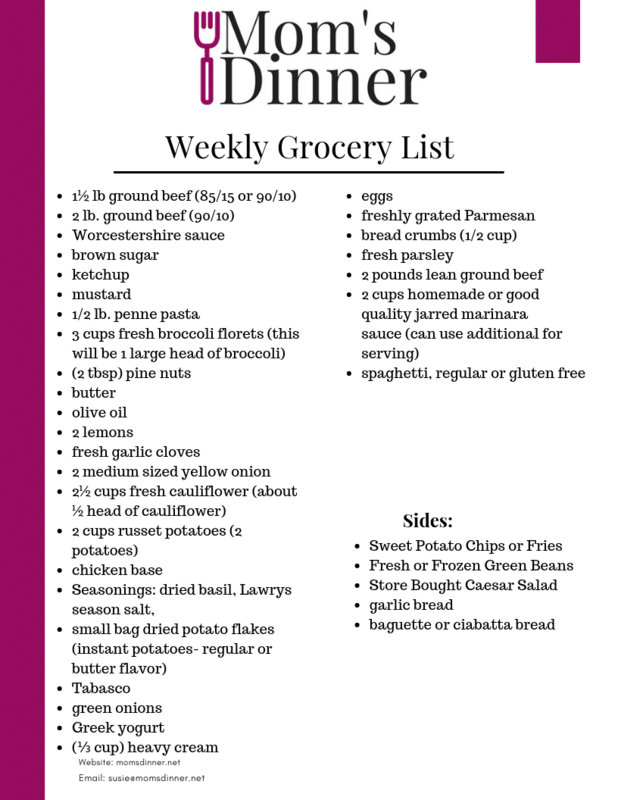 How do I make a family meal plan? 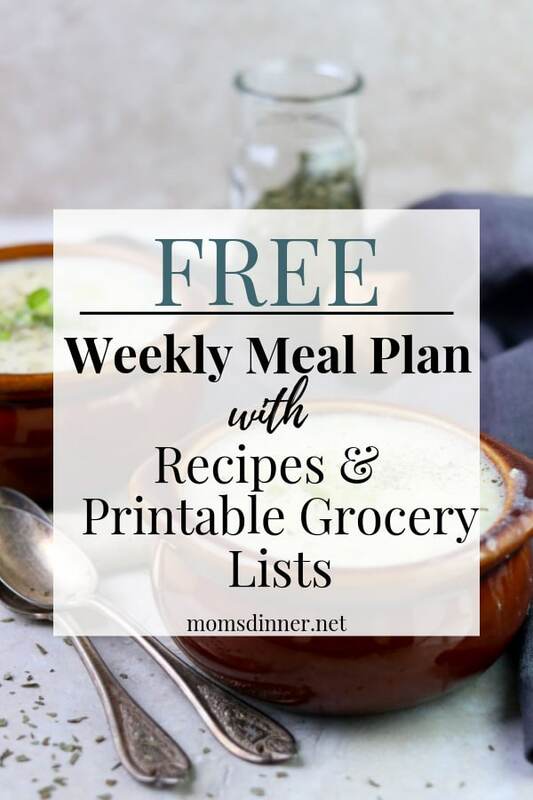 Let me answer both of those questions with my free weekly meal plan including a printable grocery list! I love Sloppy Joes! If you are from the Midwest then you might know them as a Maid-Rite. It is basically a ground beef sandwich, seasoned with onions and a sweet/savory sauce. You can buy sloppy joe sauce in a can, but I think it is super gross! So give this one a try… and try it with pickles, my favorite! Serve this with some sweet potato chips or fries, and oven roasted or sauteed green beans. 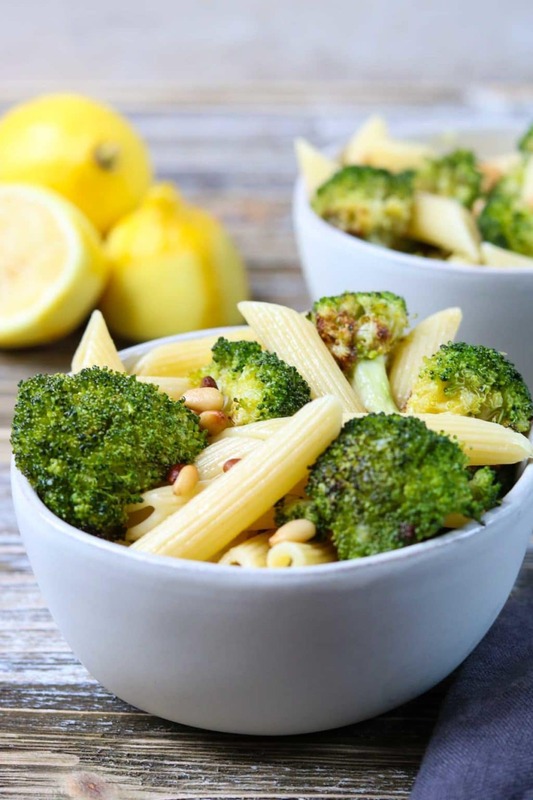 Celebrate “Meatless Monday” this week with my awesome recipe for Lemon Penne with Oven Roasted Broccoli. This is a great dinner that you can cutomize for the picky eaters in your house. My daughter likes the pasta plain, no broccoli. My son likes the pasta plain, with broccoli on the side. And of course the adults eat it as is. I wouldn’t plan a side dish for this one. It’s plenty filling as is. This has been a crazy cold winter! Has it been cold where you are? Thankfully this weekend I’ll be in Florida soaking up some sunshine. 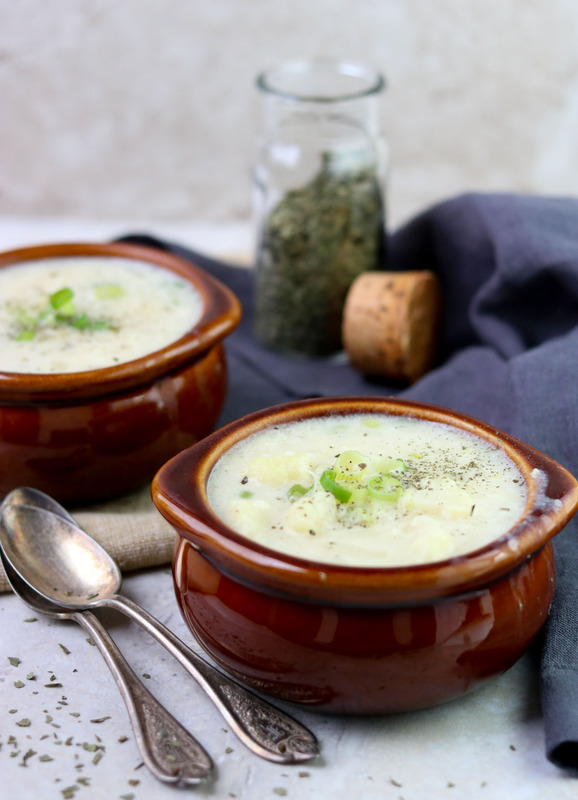 But if you are still in the Northern states, keep warm with a delicious bowl of Cauliflower & Potato Chowder. I would keep this simple and serve it with a warm baguette or ciabatta bread. I cannot wait to try this recipe for Slow Cooker Italian Meatloaf from MamaGourmand . I have been meaning to try my Instant Pot as a slow cooker… did you know you could do that!? This will be the perfect recipe to try! 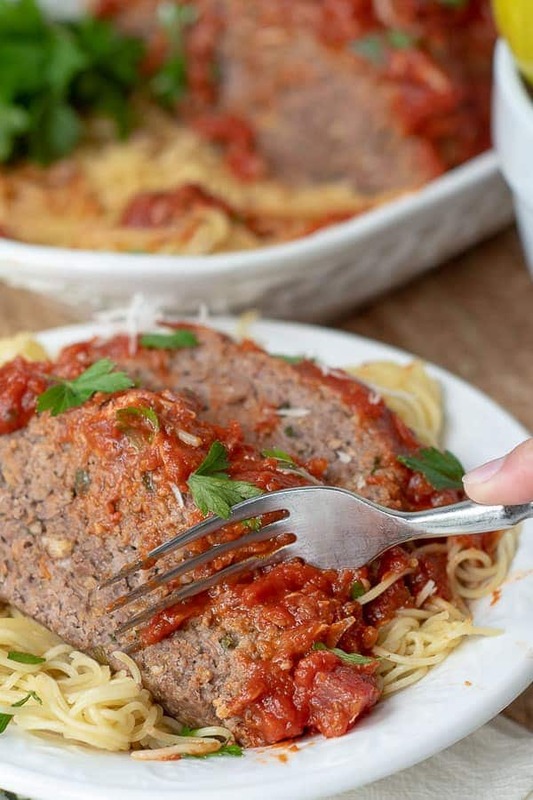 Serve this delicious meatloaf just like you would a meatball, over a pile of spaghetti. I would serve this with a Caesar Salad and garlic bread…. on a Sunday night! Use any leftover Italian Meatloaf for “Meatball Sub” Sandwiches.Slice the meatloaf and put it into a hoagie bun, cover with marinara and provolone cheese, melt in a 400 degree oven for a few minutes. If you have a lot of soup leftover you can melt some velveeta cheese into the soup for a cheesy cauliflower & potato chowder. If you have lemon penne left, saute some shrimp in butter and garlic, squeeze a little lemon in at the end for a shrimp pasta re-do! 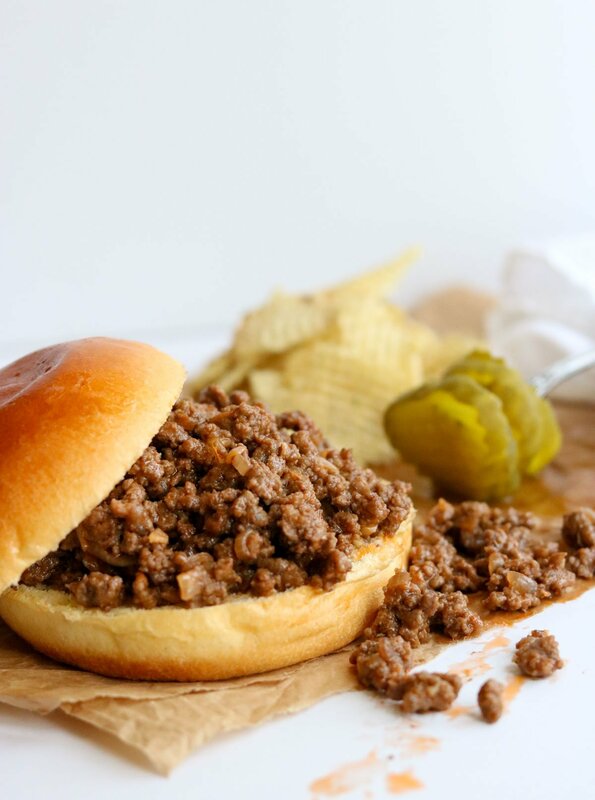 You can re-make the Sloppy Joe meat mixture into taco meat by adding a little cilantro, chili powder and cumin. Add that to taco shells, flour tortillas or on top of nachos! I hope this meal plan helps to make your week a little easier! Fantastic meal plan! This definitely makes life easier. Thanks Susie!